Did you try our SHUGA! Banana Bread recipe? If you didn’t, you should try it out! If you did, we bet you want to repeat it again! 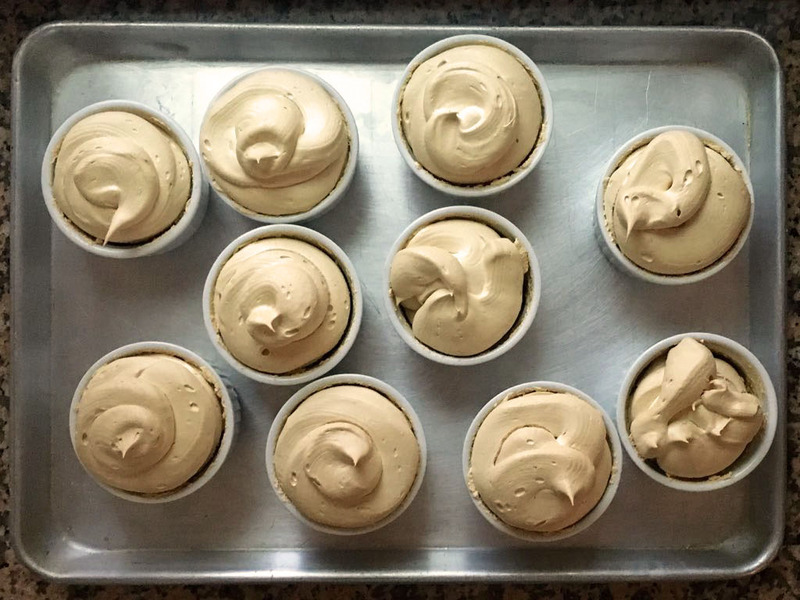 Add a fun twist by baking it on cupcake moulds and topping it with this Italian meringue. All desserts deserve a fantastic topping! Warm up SHUGA! in slow fire. Beat the egg whites with an electric mixer incorporating SHUGA! little by little. Once all SHUGA is incorporated keep mixing (20-30min) until the egg whites hold a soft peak. Use a pastry bag to serve in your moulds or on top of your muffins. Feel free to use any spout shape you like for your decor! Be sweet and give us a share! How can we help? Just click here and contact us... we are sweet that way!